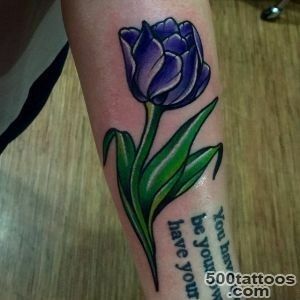 Particularly popular tulip acquired in girls. 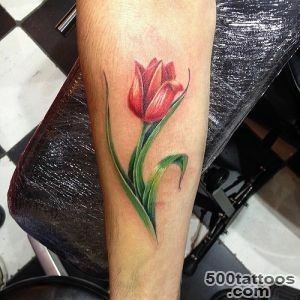 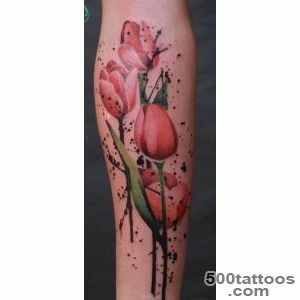 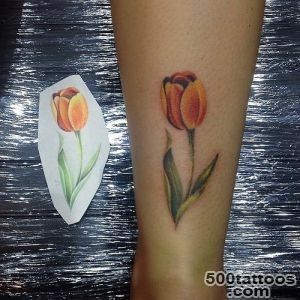 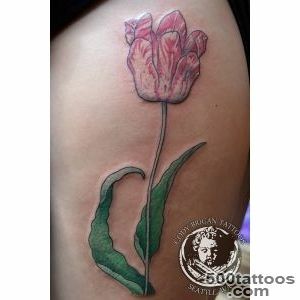 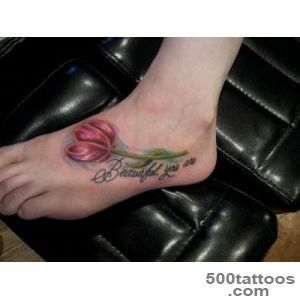 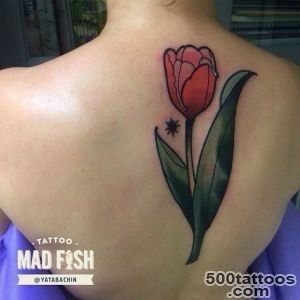 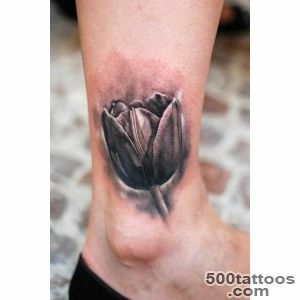 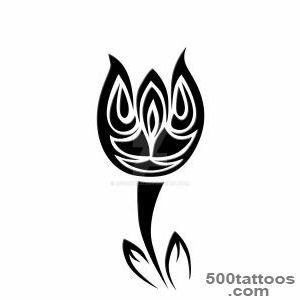 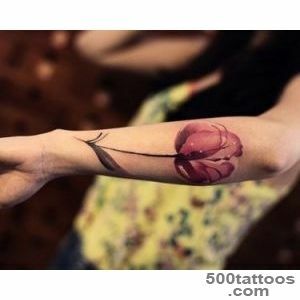 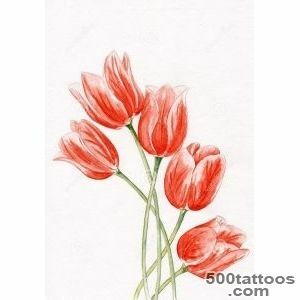 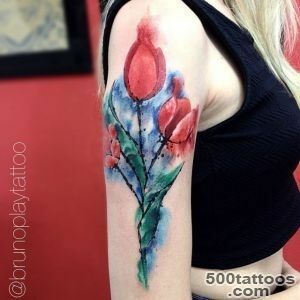 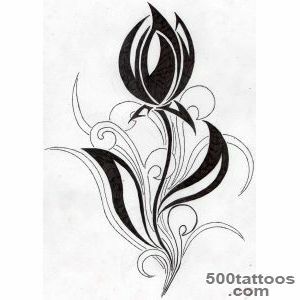 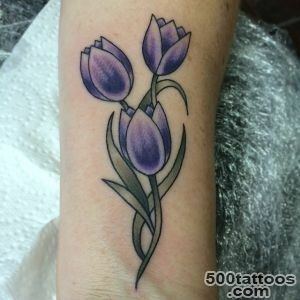 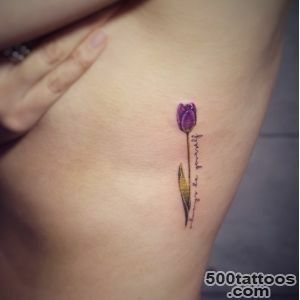 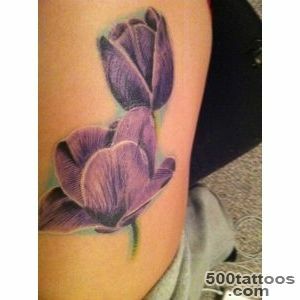 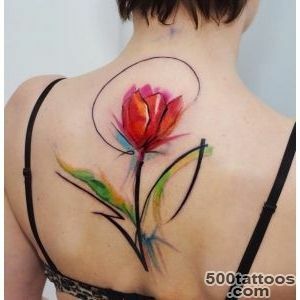 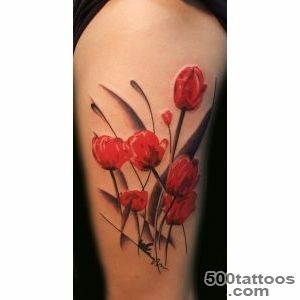 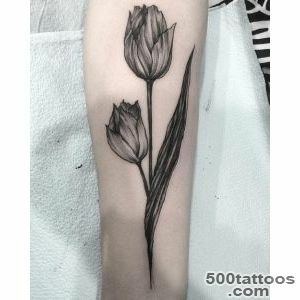 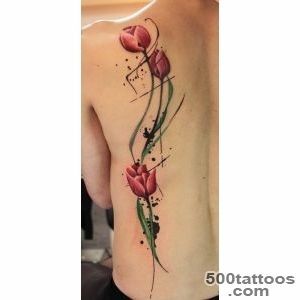 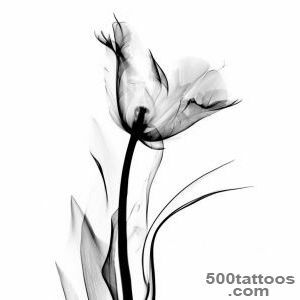 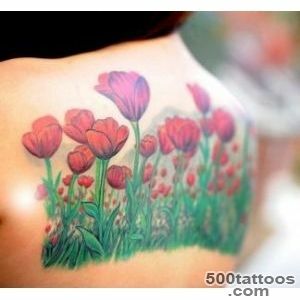 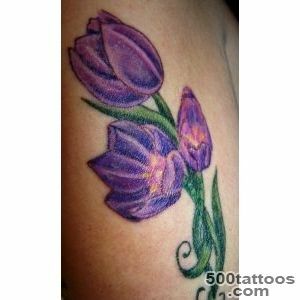 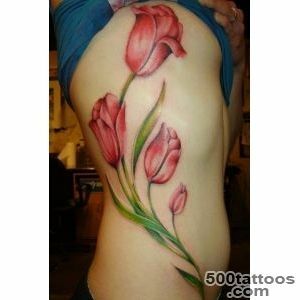 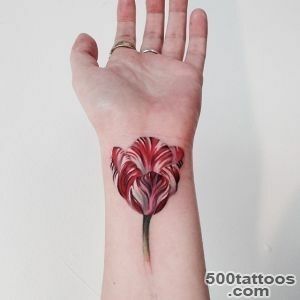 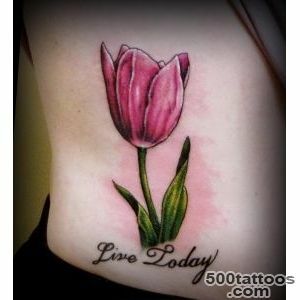 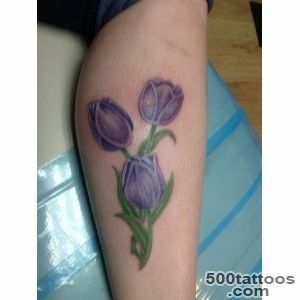 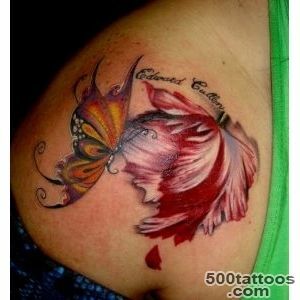 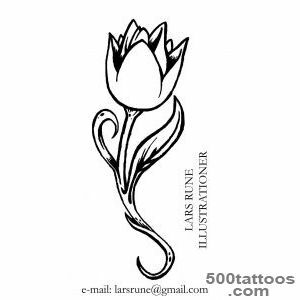 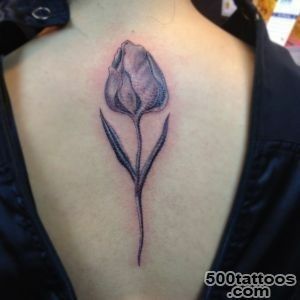 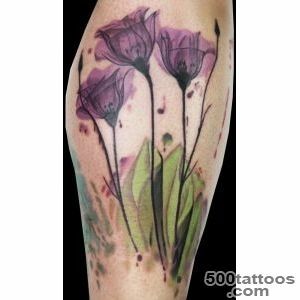 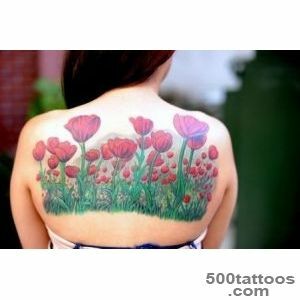 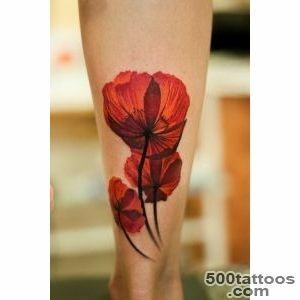 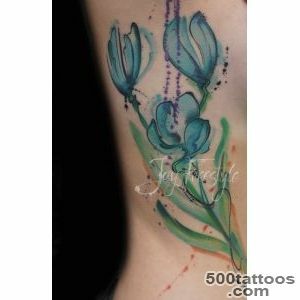 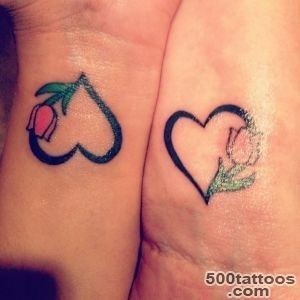 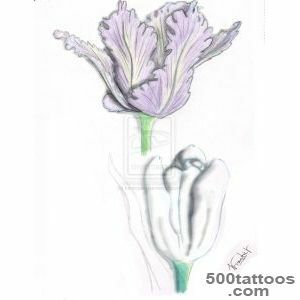 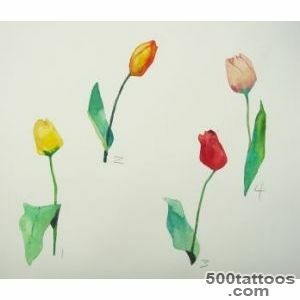 Tattoo tulip symbolizes beauty, tenderness and a real optimism. 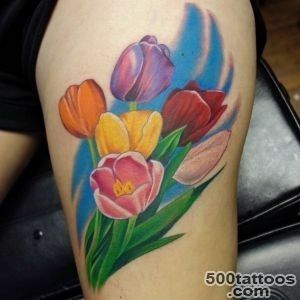 In Europe, the tulip means perfect reputation, honor and respect. 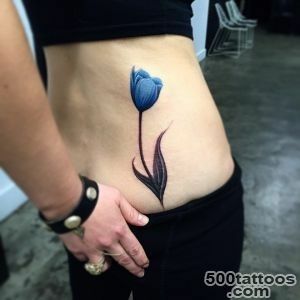 Considerable importance is its color. 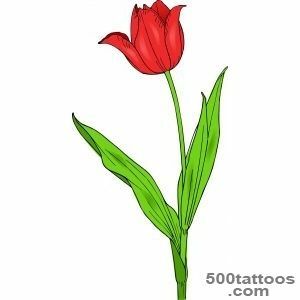 Red flower is a symbol of the perfect lover and symbolizes the passion and true love.Yellow tulip means hopeless love, a sign of devotees or defrauded feelings. 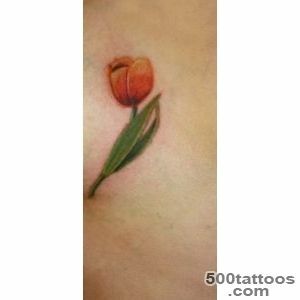 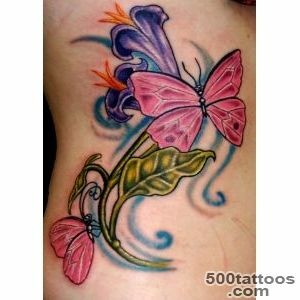 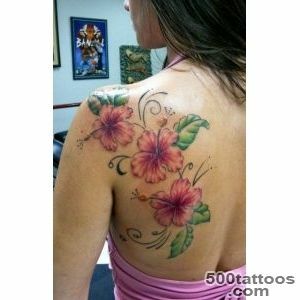 Girls prefer to do a tattoo in the form of a tulip on the stomach, arms and legs. 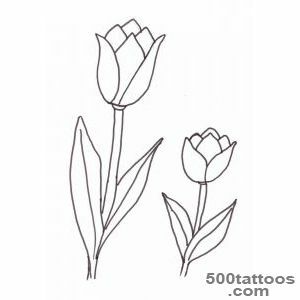 Tattoo tulip in combination with other elements may be of a completely different character.